Wanting to enter the Sarthe Endurance Photos competition? Be quick! There are just a few days left to take part in the ninth annual Sarthe Endurance Photos competition! Send in your pictures of the 2018 24 Hours of Le Mans before the deadline on Tuesday 20 November. Endurance racing fans who are keen to showcase their talent for capturing the perfect shot can still take part in this year’s Sarthe Endurance Photos competition. In partnership with the ACO, the French Sports Journalists’ Union, Auto Hebdo and Le Maine Libre, the Sarthe Departmental Council is sponsoring the Sarthe Endurance Photos competition for the ninth year. 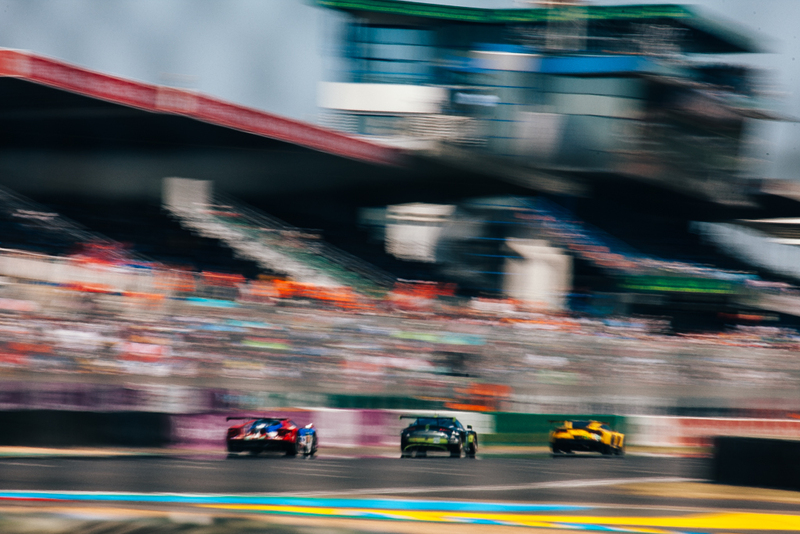 The competition aims to give amateur photographers an opportunity to share the magic moments captured on the track or behind the scenes at the 24 Hours of Le Mans or any other World Endurance Championship (WEC) race, or at Le Mans Classic this year. Click here to send in your photos by 20 November 2018. VIP tickets for the 2019 24 Hours of Le Mans are waiting to be won, as well as gift vouchers for the ACO store, helicopter rides over the circuit and VIP tickets for Le Mans Classic 2020. A selection of winning pictures from last year’s competition are shown above.